ISLAMABAD: The Supreme Court on Thursday directed Additional Attorney General Waqar Rana to submit the record regarding the appointment of Capital Development Authority (CDA) Chairman Usman Akhtar Bajwa. A three-judge bench headed by Chief Justice Mian Saqib Nisar asked that whether the cabinet has approved Bajwa’s appointment.He also said that public office holders should be appointed on merit as there should not be nepotism. The court has also directed CDA to regularise 70 marriage halls and marquee. CDA Chairman Usman Bajwa told the bench that the Authority’s board meeting is going to be held next week for regularisation of 70 marriage halls marquee. The bench asked him to submit a report next week, on Tuesday. Earlier, the federal government decided to appoint Director General Immigration and Passports Usman Bajwa as chairman of the Capital Development Authority (CDA). Prime Minister Shahid Khaqan Abbasi, PM’s Principal Secretary Fawad Hassan Fawad and Capital Administration and Development Division (CADD) Minister Dr Tariq Fazal Chaudhry had been contemplating on the matter since the IHC’s deadline given on December 29. The IHC had given the federal government the deadline to appoint chairman CDA while removing Islamabad Mayor Sheikh Anser Aziz from the post of CDA chairman, declaring both his notifications as an ex-officio member and CDA chief illegal. The post was vacant since the IHC removed Aziz stating that his appointment falls under ‘conflict of interest’ as he is the owner of a construction company which has a history of working with the authority. The court had ruled that his appointment violated section 6 read with section 8 of the CDA Ordinance and law enunciated by the Supreme Court (SC) and directed the federal government to initiate a selection process to zero down on an eligible person for a fixed term as specified under section 6(3) of the ordinance and his appointment as the chairman for a fixed five-year period. 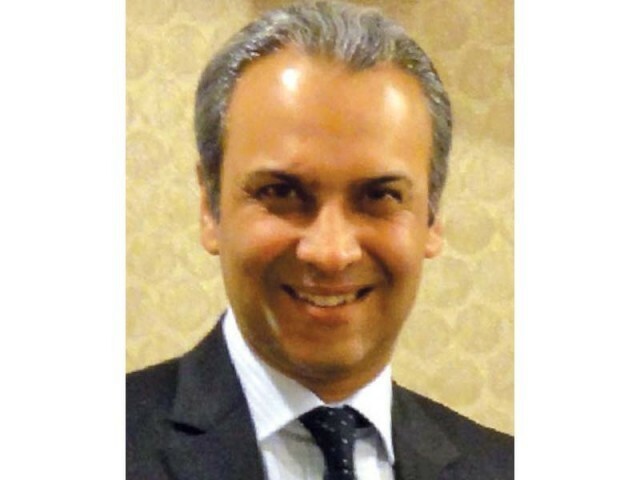 The newly appointed CDA chief Usman Bajwa is a grade 20 officer and belongs to the 20th common of PAS.